Bernalillo County is coming after your wallets – again. The latest money grab is for a 3/16ths percent increase in the gross receipts tax. Since 2000, the local GRT burden has jumped from 5.8125 percent to 7.3125 percent. This latest proposal would bring the tax rate to 7.5 percent. That’s a 29 percent overall increase in the GRT since 2000. The Bernalillo County Commission will vote at the end of March to move the local GRT rate to 7.5 percent; it was 7.0 percent as recently as 2015. The local tax hikes are bad enough, but the Legislature is attempting to pile on its own tax increases, including a 10-cent-per-gallon hike in the gas tax. Both the gross receipts tax and the gas tax are “regressive,” meaning they impose a heavier burden on poor and low-income people in our state. Despite this reality, the political left in our state seems all too willing to raise taxes. This leads us to the county commissioners who are pushing for the tax hikes. Democrats Maggie Hart-Stebbins, Debbie O’Malley and Steven Michael Quezada have all voted to support the 3/16th GRT increase. They have the authority to take more of our hard-earned money without first coming to the voters for permission. Such an aggressive move would be ironic, especially for Hart-Stebbins and O’Malley, considering that both supported placing a nonbinding question on the November ballot relating to Albuquerque Rapid Transit. 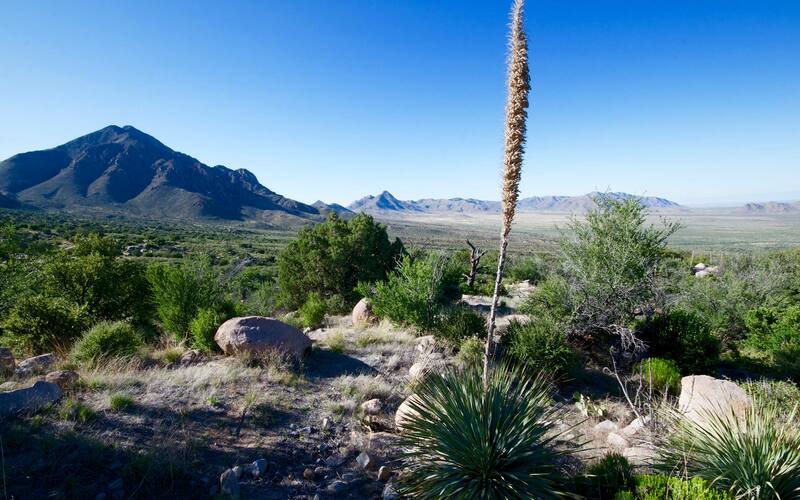 To be clear, we at the Rio Grande Foundation joined the commissioners in supporting the ART ballot measure because we strongly believe that voters should have the final say on major decisions being made with their tax dollars. Now that these commissioners are looking to take more money out of our pockets via a GRT increase, one would expect that a ballot measure would be in order for the sake of consistency, if nothing else. Whether to raise gross receipts taxes to 7.5 percent in Bernalillo County seems like a question you’d want to hear from the voters on this fall. 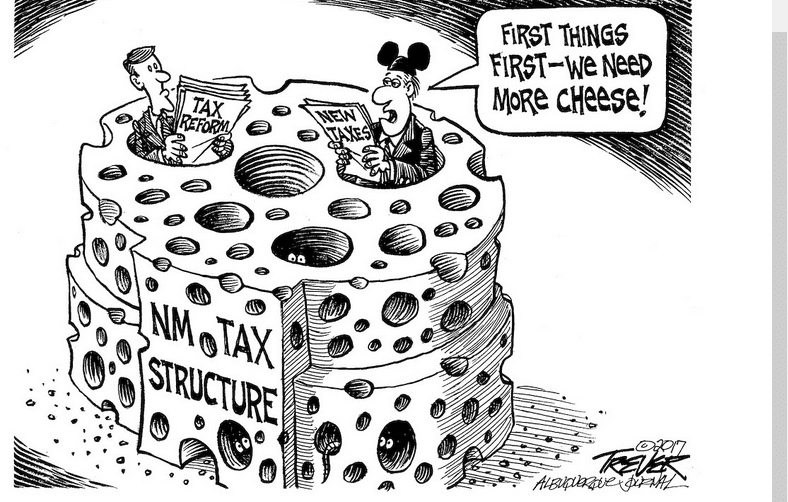 In Colorado, a state that has consistently outperformed New Mexico economically for many years, every tax increase must be voted on by the people under their constitution. Unfortunately, our Legislature hasn’t seen fit to adopt a similar provision, but the majority on the County Commission seems to like voter input – at least when it fits their agenda. This would be an opportunity to take the lead on engaging voters. This state – and the Albuquerque metro is no different – has been buffeted by bad economic news for the better part of a decade. Raising taxes is not going to help matters. I hope a majority on the commission opposes this tax hike on moral and economic grounds. But if they truly wish to push the matter forward, I hope they’ll give voters the final say.